Square Enix will celebrate its second anniversary at the upcoming Tokyo Game Show. Square Enix’s Final Fantasy 15 may have taken its time to finally release, but it’s the gift that keeps on giving. In August, the publisher confirmed that 7.7 million units of the action RPG had been sold. Today, that number is now at 8.1 million units sold, an increase of 400,000 units since last month. The base game, Windows Edition, and Royal Edition all factor into this number. 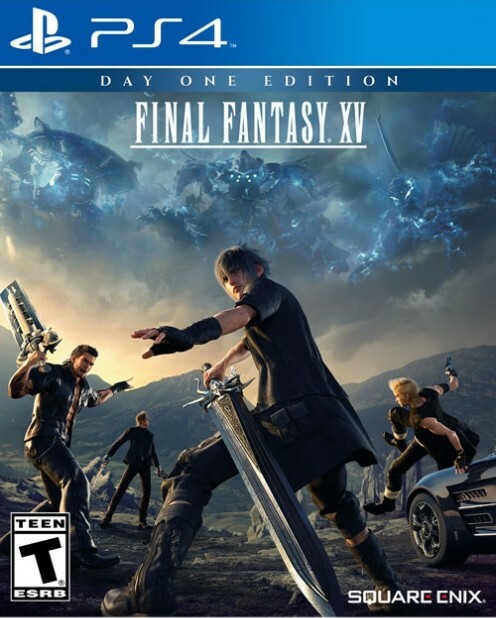 That’s not bad, especially since Final Fantasy 15 will be just two years old in November. Square Enix will be celebrating the game’s second anniversary at the Tokyo Game Show, which takes place from September 20th to 23rd. Perhaps we’ll learn more about future DLC at the event as well? 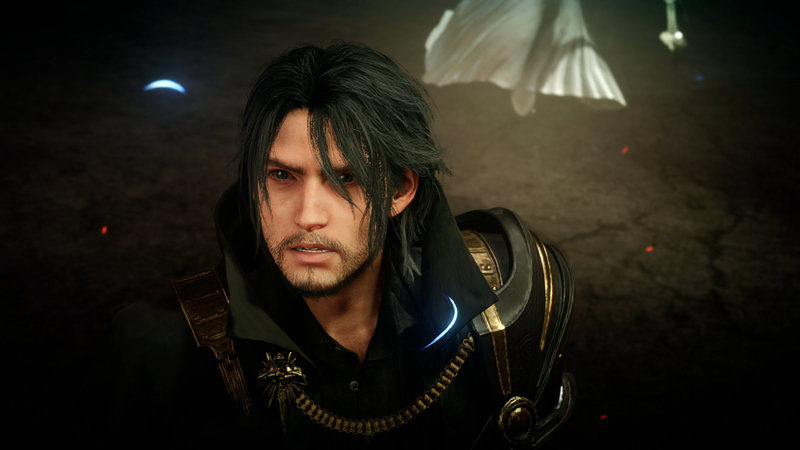 Though Final Fantasy 15 launched in a less-than-desirable state for some fans, Square Enix has been doing its part to update it with both free and paid DLC. If you’re curious about the base game though, check out GamingBolt’s official review here.